From the moment you step foot into the ASHI School classroom to beyond graduation as a member of ASHI, we will be there to assist and guide you as you find your footing and build your business. After graduation, you can call upon the instructors’ wisdom whenever you need some assistance. During your class your instructor will give you their personal email so you can contact them any time for tips, recommendations, and opinions. As you continue to establish yourself as a home inspector, questions will certainly pop up along the process. Your instructor is an excellent resource to help you find the answers you’re looking for. When you graduate our Premier or Remote Study Course, you can join ASHI- The American Society of Home Inspectors organization for $99 for the first year (a $475 value.) Joining ASHI can help kickstart your career and continue to build your business. 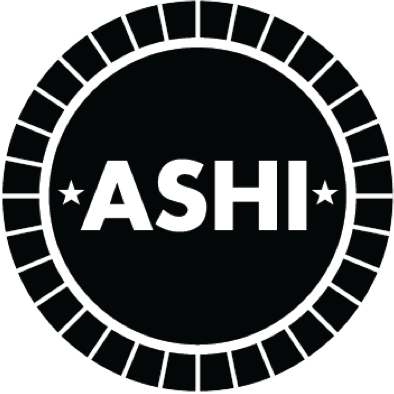 ASHI will give you an abundance of resources to help you learn and socialize with others in the business. Visit https://www.homeinspector.org/ for details and to locate chapters around the United States. Consumers and realtors use the Find an Inspector search engine to look up local inspectors when they need a home inspection. 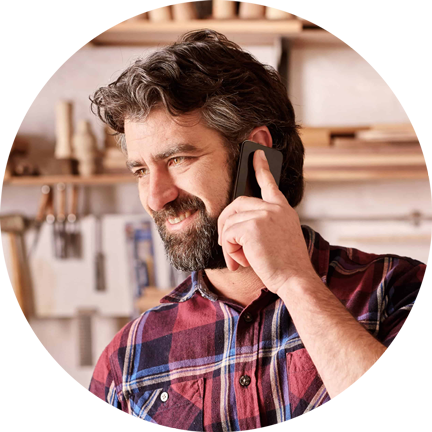 Your inspector profile details your contact information, a brief bio, and any expertise or specializations that you may have. Creating a profile is a quick and simple process that can quickly lead to consumers hiring you for an inspection. Taking advantage of ASHI’s Free Logo Design is a great way to start building your business and making a name for yourself. With your personalized logo created, you can use ASHI’s Print on Demand to make business cards, brochures and other materials from our collection of pre designed templates, complete with your personalized information and logo. As a member, you have the ability to use the ASHI logo on any of your materials, to signify that you uphold the professionalism and standards that ASHI advocates. ASHI Certified Inspectors are certified by the NCCA (National Commission for Certifying Agencies), and ASHI is the only organization that offers true certification by a 3rd party in the home inspection profession. This accreditation gives the name of ASHI weight to various groups and real estate agents. 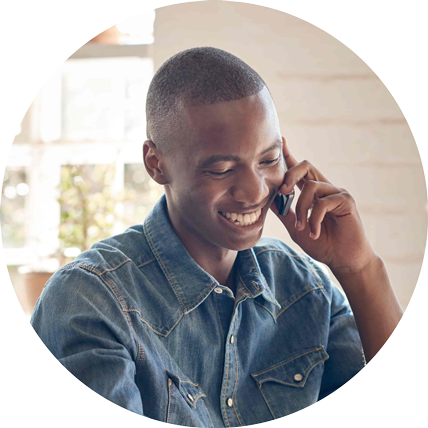 ASHI members can take advantage of our many partnerships by receiving discounts and special offers on a variety of products and services ranging from health, auto, home insurance, vehicle maintenance, mobile service providers, computer, car rentals and hotels. Every year ASHI hosts a conference, InspectionWorld, that is completely devoted to educating our attendees on everything in home inspection from reviewing the basics to growing trends and state-of-the-art advancements. Not only is InspectionWorld a great place to get the scoop on all that’s going on in home inspection, it is also a great place to network and meet other inspectors from all over the country. If you cannot attend IW, recordings of the classes held at the conference are posted to the ASHI Online Learning Center and can be accessed anytime, anywhere for free as an ASHI member. If you’re a new home inspector, joining your local chapter is a must - it’s great way to continue learning about your new career. Many ASHI chapters have mentoring programs designed to match you with a veteran member who wants to share their experience with you. Further, chapters carry out marketing and public relations events and activities that can help you build your business and educate the public about the importance of home inspection. ASHI’s Standard of Practice guides home inspectors in the performance of their inspections. It has been expanded and refined over the years, and became the most widely-accepted home inspection guideline. Currently, it is recognized by many government and professional groups as the definitive standard for professional performance. It remains a great resource for inspectors to reference and to educate those who are not familiar with the functions of a home inspector. ASHI strives to progress the inspection profession forward on the Federal level by working with our hired lobbyist and InspectPAC. InspectPAC raises money to help elect and re-elect candidates to Congress who understand the home inspection profession, and who are supportive of the profession. ASHI’s pro-home inspection lobbying, with the support of InspectPAC, to generate positive impacts that are exceptional for any professional association such as furthering brand home inspection as a form of consumer protection. 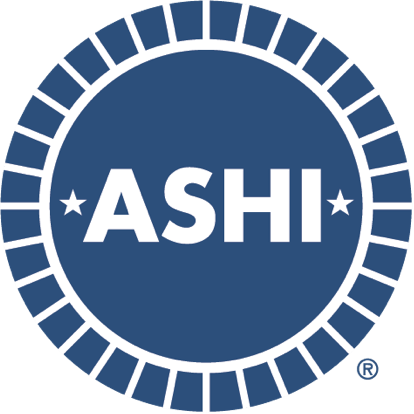 ASHI is the only organization to advocate for home inspectors in Washington, D.C.